Last year, so many people visited Acadia National Park – more than 3 million – that the road to Cadillac Mountain had to be closed 12 times, and the Park Loop Road to Sand Beach, twice. Hopefully new parking attendants on top of Cadillac in 2017 will make for a stress-free visit to Acadia. 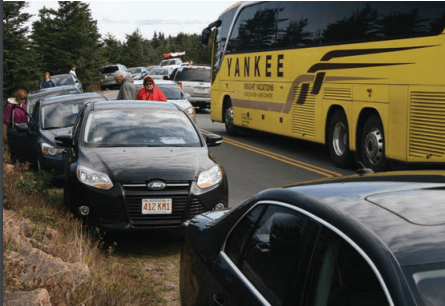 Maybe the crowds were larger than usual in 2016 because of the Acadia Centennial, and maybe park plans to have parking attendants on top of Cadillac this year will help. 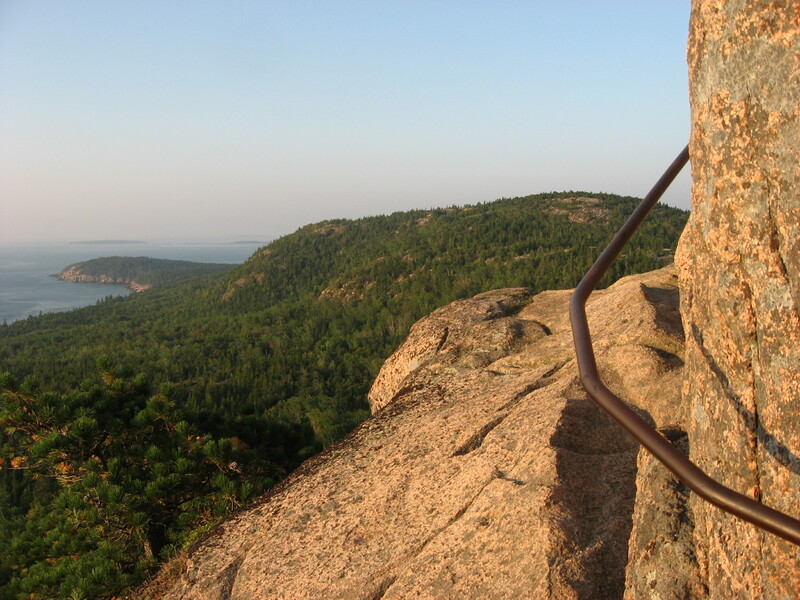 With Memorial Day weekend marking the unofficial start of the busy summer season, it’ll surely help to know these 7 ways for a stress-free visit to Acadia National Park. Bar Harbor Village Green Information Center – late May to Columbus Day, 8 a.m. to 5 p.m.
2) Take the fare-free Island Explorer bus if you’re visiting Acadia National Park between late June and Columbus Day, to avoid the frustration of trying to find parking at some of the more popular trailheads and sites. A direct bus route goes from Hulls Cove Visitor Center to the Jordan Pond House, making it that much easier to have tea and popovers or get to the trails near the pond. Bus stops were recently added at Acadia Mountain, Bubble Rock, Parkman Mountain and the Cadillac North Ridge Trail. Some stops may not be marked on the bus map available for free at local businesses or online, but you can ask the bus driver to let you off, even if it’s not an official stop (as long as it’s safe). You can even take your bicycle on the Island Explorer to the carriage roads, with a bicycle express bus to the Eagle Lake network. And dogs on leash are welcome on board too. 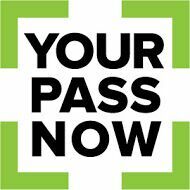 Be sure to buy a park pass at the Bar Harbor Village Green Information Center across from the Island Explorer hub. The Island Explorer is definitely one secret to a stress-free visit to Acadia. Early morning is the best time to hike the Beehive Trail if you want to avoid the crowds in summer. It’s a most difficult trail, so hike it only if you are well-prepared, not afraid of heights and comfortable climbing a nearly vertical trail featuring iron rungs. 4) Hike the most popular trails and visit the most popular sites early or late. Not only will you have a stress-free visit to Acadia that way, you also increase the chance of seeing wildlife. For instance, coming down from the Beehive one early morning, we came face to face with a barred owl. And if you’re driving to the top of Cadillac, do so either before 11 a.m. or after 4 p.m., to avoid peak crowds (although the Cadillac sunrise can attract so many people in the summer, the park has had to close the summit road at times). 5) Do a little research in advance, to avoid getting in line to ask basic questions about things to see and do while visiting Acadia National Park. Like to hike? Aside from buying a hiking guide, whether one of ours or someone else’s, or bookmarking this blog, you can check out the park’s list of suggested hikes. There’s also a free app by Chimani for Acadia, with lots of hiking information. Looking for ranger-led activities? There’s a handy online calendar for that. Want a park map? Looking for places to stay or eat? You may also find a series of blog posts we’ve done of the top 5 things to see and do for first-time and long-time visitors to Acadia National Park to be helpful. The more time you invest up front, the less time you need to spend in line getting basic information, another secret to a stress-free visit to Acadia. Plus planning the trip is half the fun! 6) Walk from downtown Bar Harbor into the park, via the Great Meadow Loop to Sieur de Monts Spring, where the Wild Gardens of Acadia and Nature Center are located, and where you can link to a network of trails up Dorr Mountain or Huguenot Head; and along ME Route 3 to Compass Harbor, where you can connect to Schooner Head Path to Schooner Head Overlook, and continue on to Great Head Trail and Sand Beach. These village connector trails are another secret to a stress-free visit to Acadia. 7) Check park and traffic alerts, to minimize getting stuck in traffic jams and being turned away by trail closures. If you’re planning on hiking the Precipice, Jordan Cliffs or Valley Cove Trails this summer, you should be aware that they’re usually closed until mid-August to protect nesting peregrine falcons. But sometimes, the park is able to open the trails early. You can find out by checking the park’s online alerts and news releases. A $17.9 million Bar Harbor Route 3 Project began in late 2016, and is expected to last into spring 2019, going right through the busy seasons. 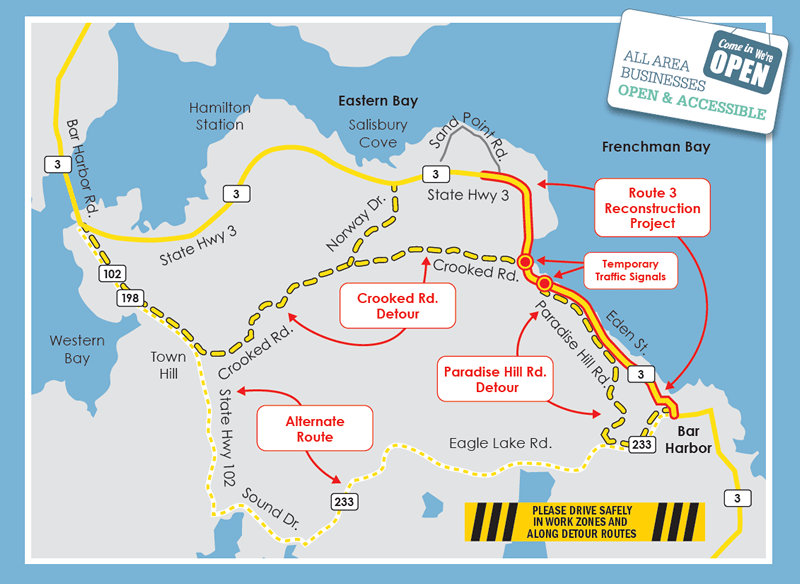 Check the Maine Department of Transportation Web site for updates on the construction schedule during your planned visit. Whether it’s your first time, or your umpteenth, whether you’re coming Memorial Day, July Fourth, Labor Day or Columbus Day weekends, or during the park’s busiest month of August, these 7 ways for a stress-free visit to Acadia National Park will make your vacation more relaxing.